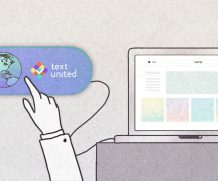 How to effectively translate JSON files? 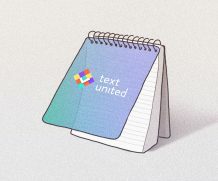 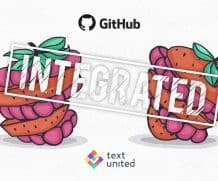 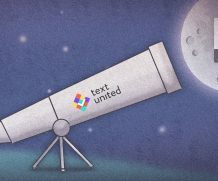 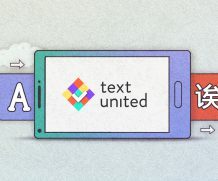 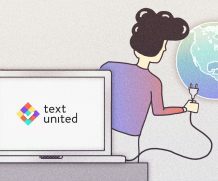 Text United’s Github Integration: What Should You Know? 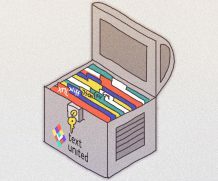 How to Translate Word Files? 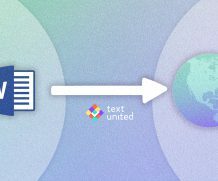 How To Effectively Translate XML Files? 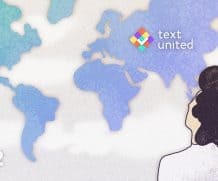 What’s Included in the Website Translation Process?